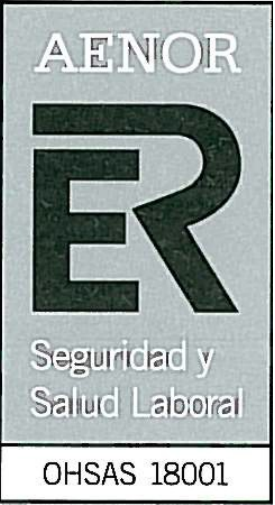 The adaptation of new technologies has constituted a key factor to the growth of Misturas, as it systematically introduces improvements to procedures through the application of new tools and the carrying out of ongoing training activities, all of this as part of its unwavering and constant commitment to quality (UNE-EN ISO 9001 Standard). Another important point in the policy of the Company is the protection of the environment, thus preventing, controlling and minimizing the impact on the environment caused by the carrying out of all its activities. To do so, it has developed an Environmental Management System which implies the preparation of specific plans for each work (UNE-EN ISO 14001 Standard). 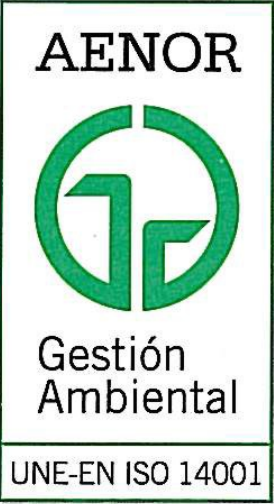 Similarly, the process of occupational hazards prevention implemented at Misturas and mainly based on the analysis, assessment and control of said hazards, the implementation of the associated preventive measures, ongoing training and processes follow-up and control, has been translated into a significant reduction of accidents (OHSAS 18001 Standard). Since 2010, in its pursuit for improvement and simplification, the Company has had an Integrated Management System, based on the abovementioned standards: UNE-EN ISO 9001 for Quality and UNE-EN ISO 14001 for the Environment and an Occupational Hazards Prevention System as per OHSAS 18001 standard, all of which have been certified by AENOR.